Nice water features and well stocked onsite store. Planned kids and adult events keeps it busy and entertaining. Wide sites but bring patio mats for the crushed rock pads. This area does have "stickers" so bring shoes. Great, friendly family place. 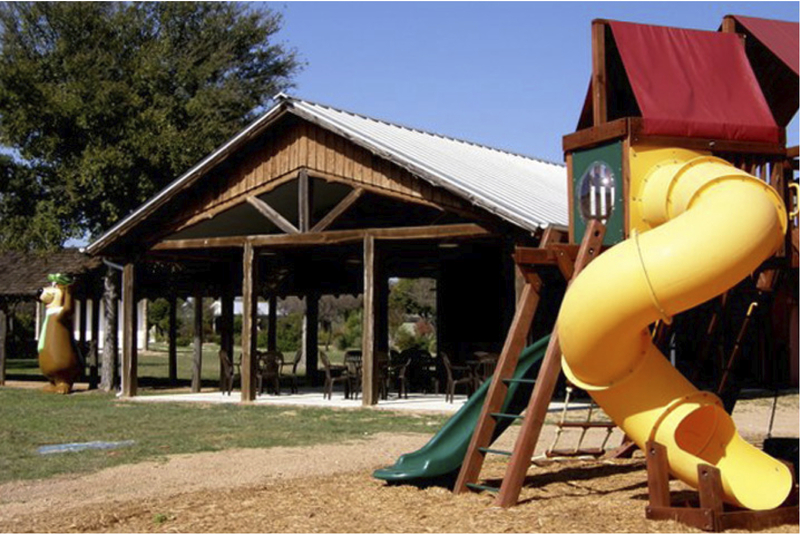 Located just outside Fredericksburg, Texas on Highway 290, our new campground is in the heart of Texas Wine Country. Looking for a family vacation spot or a place to stay while visiting the area, we have accommodations and amenities to fit your needs! We have 100 large pull thru sites that can accomodate big rigs or enjoy out smaller size sites for your trailer or popup camper. Tent campers always welcome!!! For those who enjoy camping in comfort - we have cabin rentals just for you! We offer activities and visits with Yogi Bear™ as well as upscale amenities for couples or snowbirds. Closest campground to the area's own Grape Creek Vineyard. 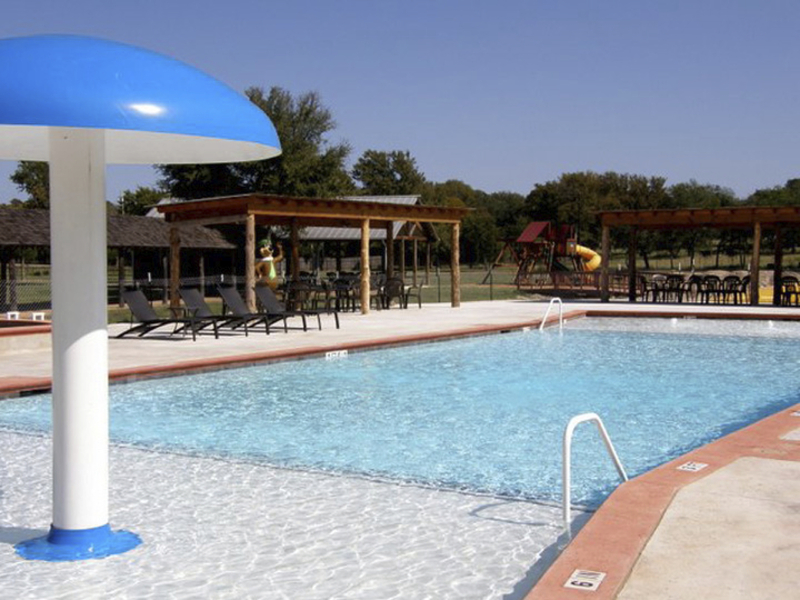 Come stay with us at Texas Wine Country! !